Are Mobile Phones Replacing Credit Cards? Did you ever think that someday you would use an app on your smartphone to buy a latte or tank of gas? A recent survey cited by American Expressshows that up to 95% of smartphone users in 30 countries have made a mobile purchase. Today mobile payments are worth $240 billion worldwide. And it is estimated that they will total over $750 billion by 2015. Mobile payments is a pretty broad term covering everything from NFC (near field communication) to buying products using a smartphone app. All the key players are teaming up and working on mobile payment solutions. Google Wallet was introduced last year by Google, Sprint, Citi, and Mastercard. It uses NFC to make a payment by waving your smartphone over a terminal that connects with Mastercard PayPass. You can also use Google Wallet with a Google Prepaid Card. American Express is working with Verizon to offer mobile payments to their customers. PayPal has several apps available for mobile phones and is working on a digital wallet to compete with Google. Their latest app was released just this week. Bump Pay lets you use your PayPal account to transfer money using your iPhone. No more IOU’s. Just tap your phone against your friend’s phone, confirm the transaction and the money is transferred. No one is dominating the mobile payment market just yet. Will it be Google, PayPal or one of the countless others to emerge as the market leader? Will wallets become retro and replaced by smarphones? Who can predict what the future will hold? One thing is certain, mobile payments will soon be the norm. 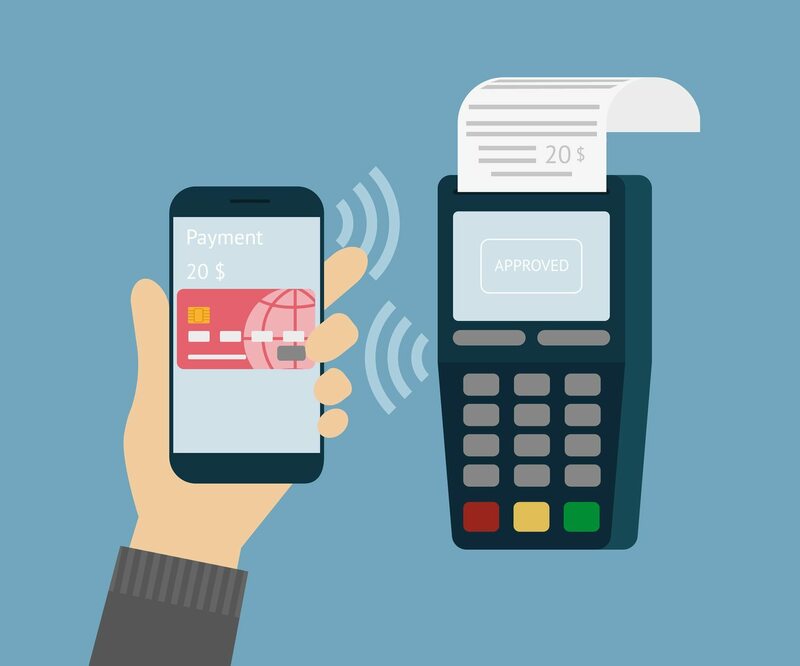 What do you think is coming next in the future of mobile payments?